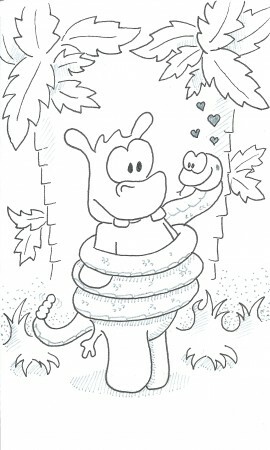 Fact: the rattle is also how the snake shows its love! Kiss a penguin on its beak. Plant one on a hippo’s cheek. (careful of the many spines). Give an elephant a smooch. Smack your cat or peck your pooch.